Date night for Tim and I. I was off from work and he was home – so we decided to head out for some Italian at Ladro. Yummmmmmmmmmmy. And great vibe in the place. He even got me to try anchovies on our pizza. 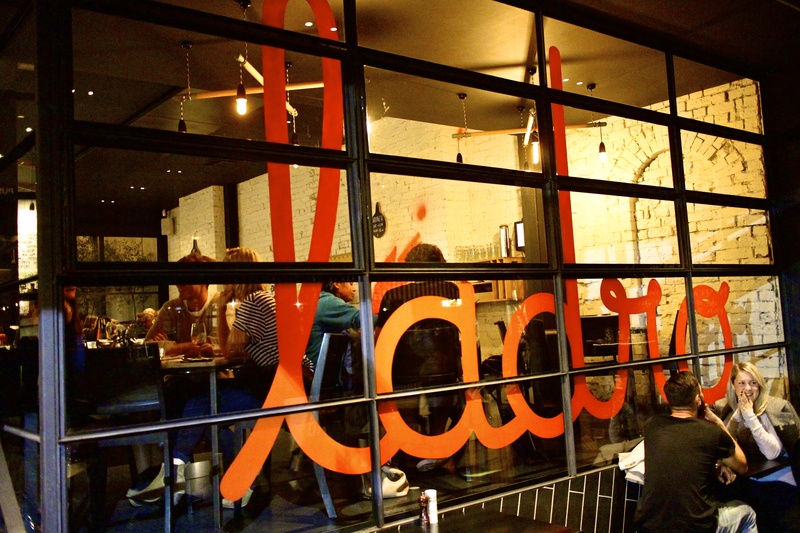 This entry was posted in Prahran and tagged Italian, Ladro, melbourne, Pizza, Prahan. Bookmark the permalink.